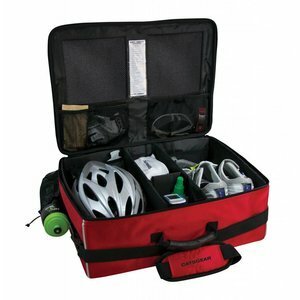 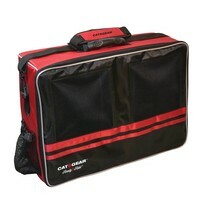 The Cat5 gear bag is designed to make you life easier, cleaner, more organized, and more AWESOME. 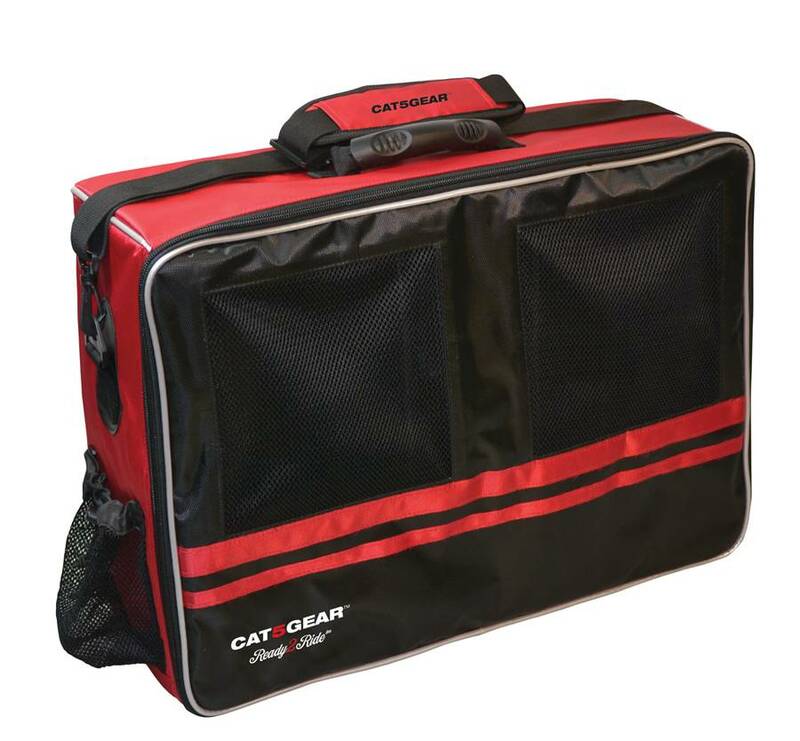 There is nothing AWESOME about forgetting your cycling shoes at home on accident or leaving your air tight duffel bag to "brew" after a ride. Whether you are strictly a roadie, like to hit the trails, or leisurely rides are more your pace, our case is specifically designed to store all of your cycling gear in one convenient place. 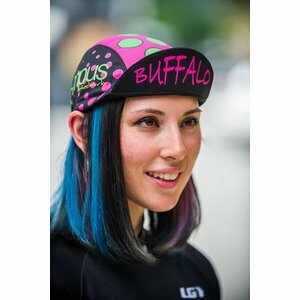 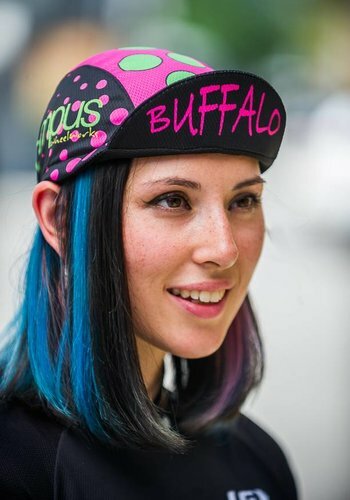 Our rugged design is great for use at home, participating in charity rides or when travelling.